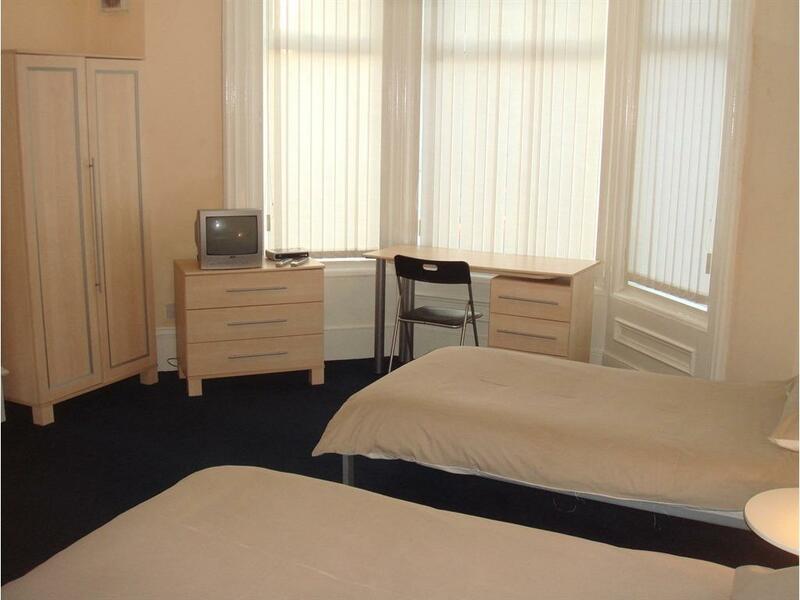 Ground floor double rooms are available. 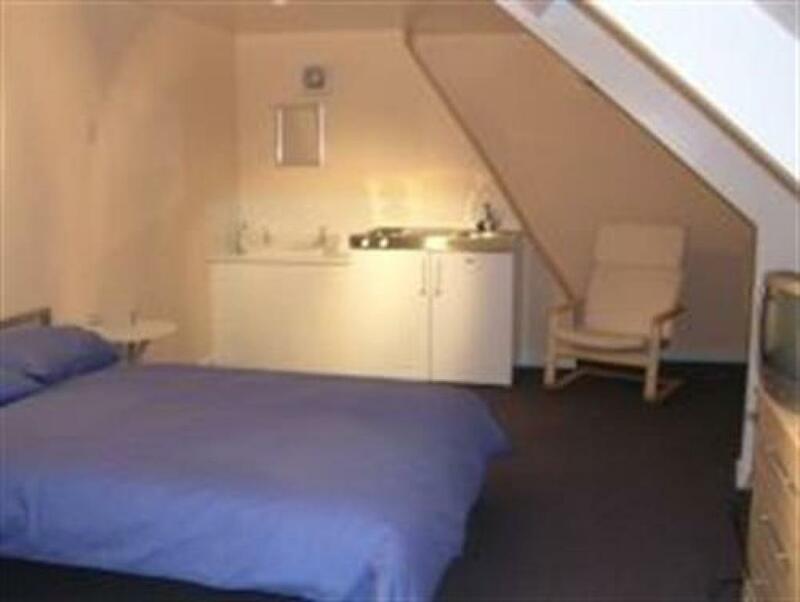 Room facilities include Digital TV with Freeview, tea & coffee making facilities, fridge, hairdryer and ironing facilities. 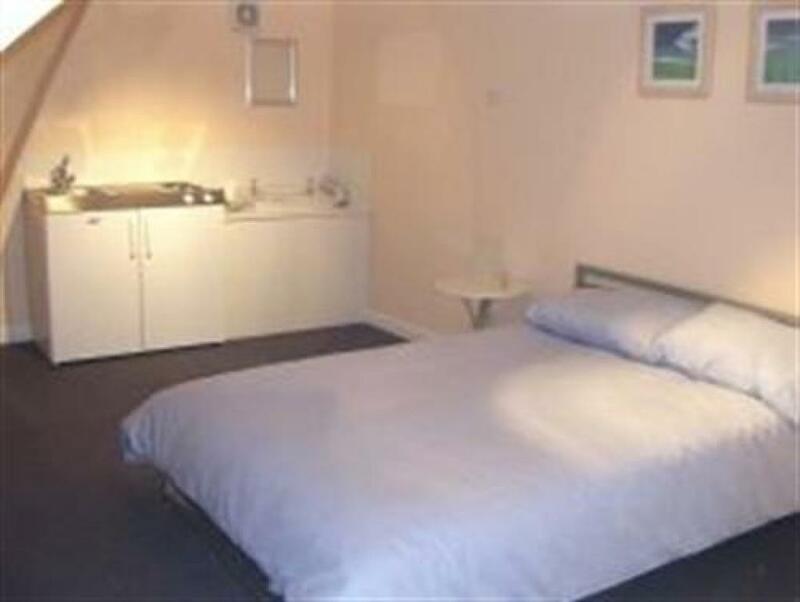 Room facilities include Digital TV with Freeview, tea & coffee making facilities, fridge, hairdryer and ironing facilities.